Nothing says “Summer Fun” quite like the feeling of sand between your toes. 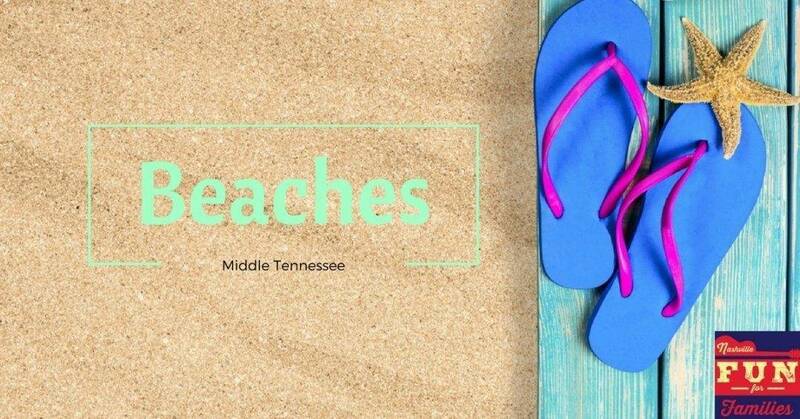 We may be miles away from the ocean but there are still lots of beaches in Nashville and Middle Tennessee. So grab your bucket and shovel and discover some beachy fun right in your own hometown. Find more fun ideas in our 2018 Nashville Summer Guide! In the past, you could buy an annual pass for $30. Its was worth it.